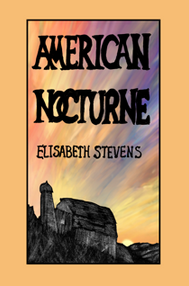 Elisabeth Goss Stevens » Featured » BLOOD & OTHER STORIES is coming in Fall 2018 by BrickHouse Books of Baltimore. BLOOD & OTHER STORIES will be published in Fall 2018 by BrickHouse Books of Baltimore. 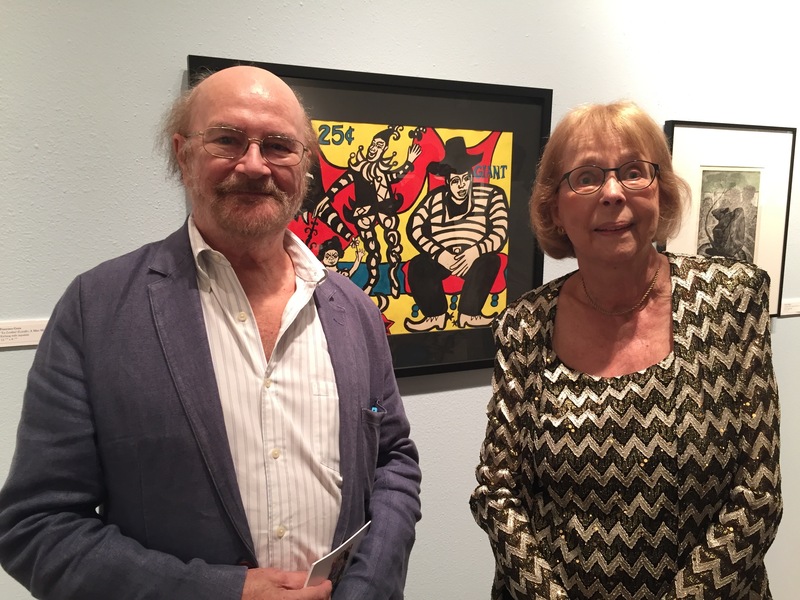 Author, artist, critic and world traveler, Elisabeth Stevens has written more than twenty books of fiction, poetry, and drama as well as books of her graphic art. 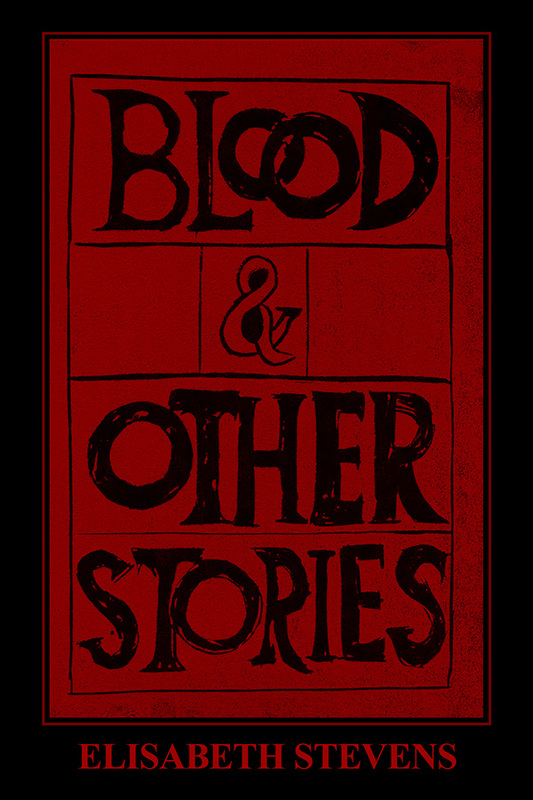 Blood and Other Stories moves from New Zealand to America, Europe, Greece, Java, and Australia, and even includes an experiment in graphic fiction. This is her 6th story collection.